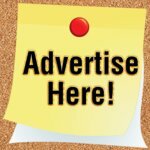 Tomcat Mole Trap Review - Does It Work? This Tomcat mole trap review is designed to give you a basic understanding of the trap and whether or not it's worth your hard earned money. 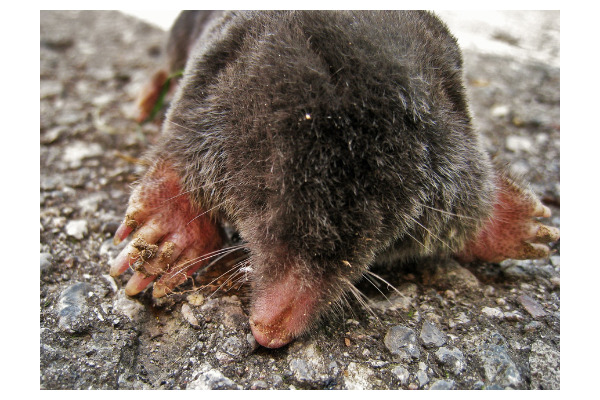 A lot of people experience mole damage to their lawn and the market is flooded with various traps, poisons and mole deterrents to help you get rid of moles. 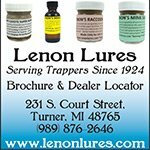 With so many options how do you know which trap to buy and more importantly……which trap works the best? The Tomcat trap and Talpirid mole trap are basically the same trap and can be purchased at many local home improvement stores or online for about $20. They're one of the best known traps on the market today and they're popular because of the hands free setting option which only requires you to step on a yellow lever to set the trap. Plus, once you successfully catch a mole you can release it without touching it. The Tomcat trap is a scissor trap which means the trap uses two scissor mechanisms that close on the mole when activated. For the trap to work correctly, the scissors must be set across an active mole tunnel. As the mole travels through the tunnel it activates the trigger which closes the trap, killing the mole. To set the trap, find an active mole tunnel and make a small depression on top of the tunnel about an inch deep with your heal. The trap has a depth gauge on the backside to check the correct depth. Next, align the trap over the depression and mark the width of the traps jaws. 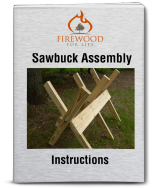 Take a shovel and cut two slots for the jaws to fit into. Make the slots long enough for the jaws to open and close freely. Center the trap over the indentation and slots and step down on the yellow lever to set the trap. It's important to step down slowly and evenly so you don't damage the trap. When the trigger post comes through the foot pedal push it down flush with the pedal until the trap locks in place. I recommend using a stick to press the trigger post down and then SLOWLY releasing your foot off the pedal. Since the trap is under a lot of tension, the foot pedal could slap your hand or finger really hard if the trigger does not grab when you pull your foot off the pedal. That's it…….The trap is set! The yellow lever will spring up when the trap is tripped indicating you caught a mole. There's a couple of things I really like about the trap. First, the hands free operation and underground setup reduces the possibility of injury. Other scissor traps like the Victor Out O'Sight mole trap require you to set the trap before placing it in the mole tunnel which could lead to injury if you accidentally spring the trap during setup. Second, you can set the trap without the use of additional tools or setting tongs. Stepping on the trap is all it takes. The trap does seem to rock back and forth a little bit during the setting process, but after a little practice it's really easy to set. One disadvantage is the plastic construction. The scissors are plastic which could break, especially in hard or rocky soil. While this isn't a very common problem, the customer service is reportedly really good about replacing the trap if it does occur. The trap works really well in sandy soil which is what we have here in northern Michigan and the durability of the plastic jaws has not been an issue for me. With a price tag of about $20 the Tomcat mole trap is about twice as much as the Victor Out O'Sight mole trap. 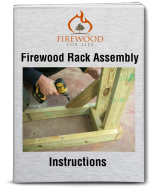 However, the simple setup and operation justifies the cost and makes this trap perfect for the average homeowner. 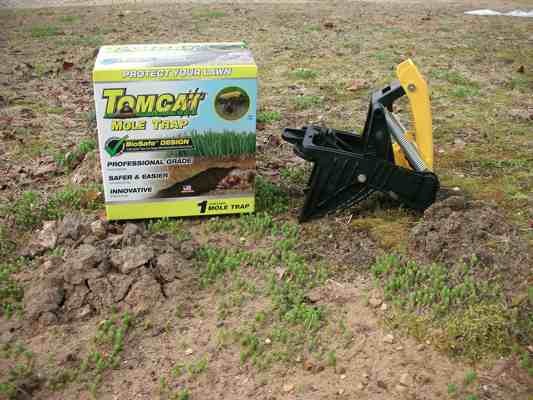 If you're looking for a good, easy to use mole trap that really works, the Tomcat mole trap is a great choice.